It’s Christmas 1998. The world’s most annoying toy just came out, and yours won’t stay in his box. Can you stop Tattletail from getting you in trouble before the bloodthirsty Mama Tattletail hunts you down? Story-driven first person horror. New DLC Included! 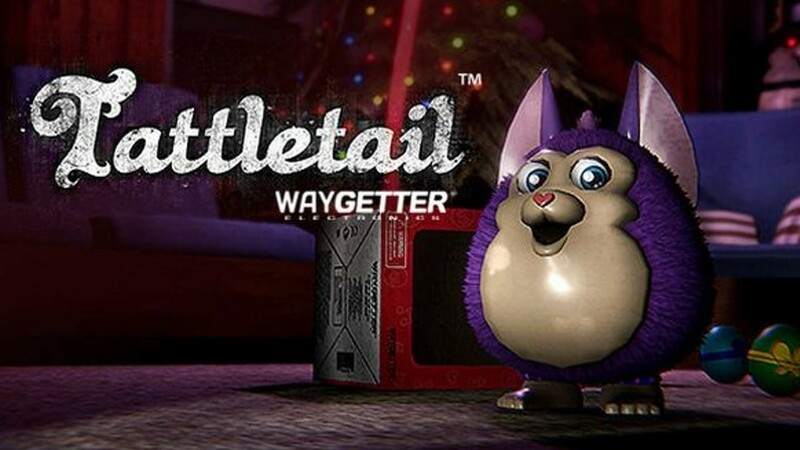 Tattletail is a short, story-driven first person horror game about everyone's favorite talking toy from the 90's. You opened your Tattletail before Christmas, and now he won't stay in his box. Can you keep him out of trouble until Christmas day? Or will Mama Tattletail find her baby and hunt you down first? Feed, Brush, and Recharge Tattletail... or he'll never shut up. Shake your flashlight to charge it... but be careful. Someone might hear. This is our first game as Waygetter Electronics. We'd love to hear your feedback! !